And this. 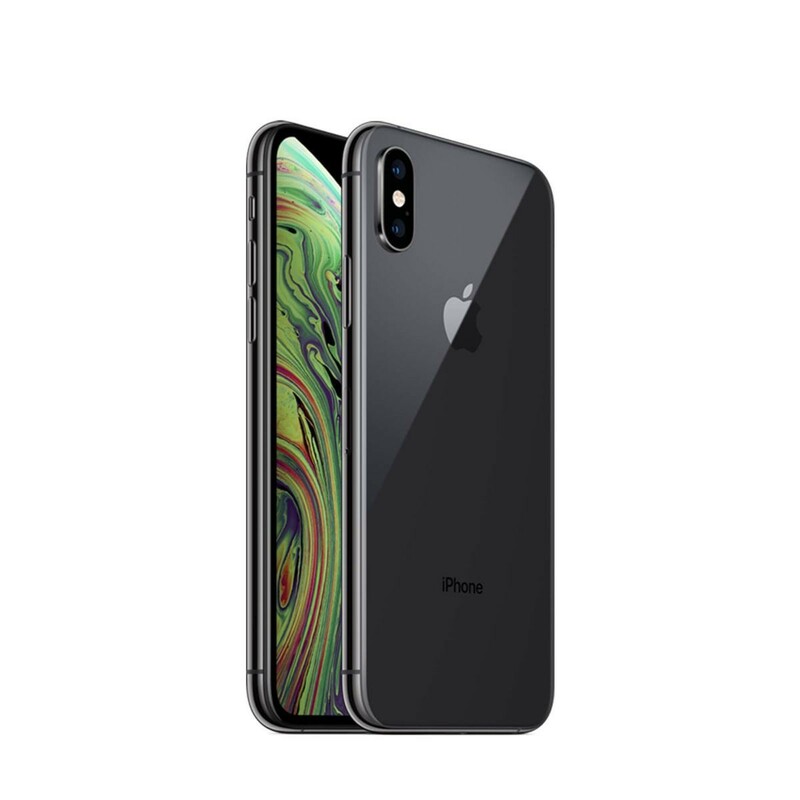 iPhone XS delivers 4G LTE Advanced wireless for superfast download speeds. And up to 512GB of storage, making this our highest-capacity iPhone yet.